Bookmark the term ‘neo mint‘ because the interior trend powers that be say that this particularly fresh shade of green will be everywhere in a couple of years time. 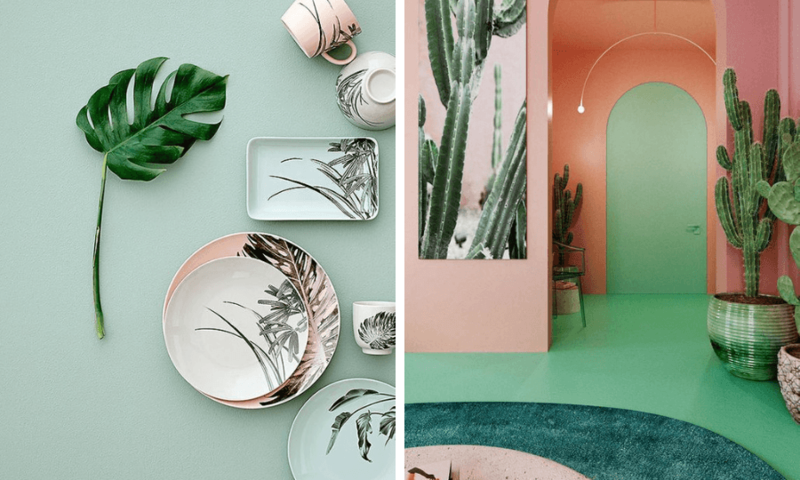 Neo Mint will continue as a key color from our S/S 20 palette, highlighting its enduring appeal, as well as the growing importance of trans-seasonal tones. 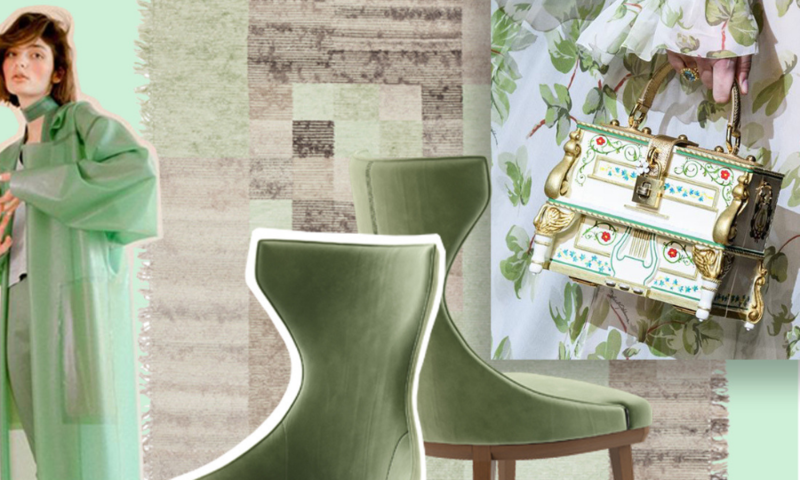 This colour is a soft shade of mint green that will make its debut in both interiors and fashion. This fresh shade is reminiscent of innovative futuristic trends. Nature inspires this shade with its naturalistic tones but incorporates a modern feel. 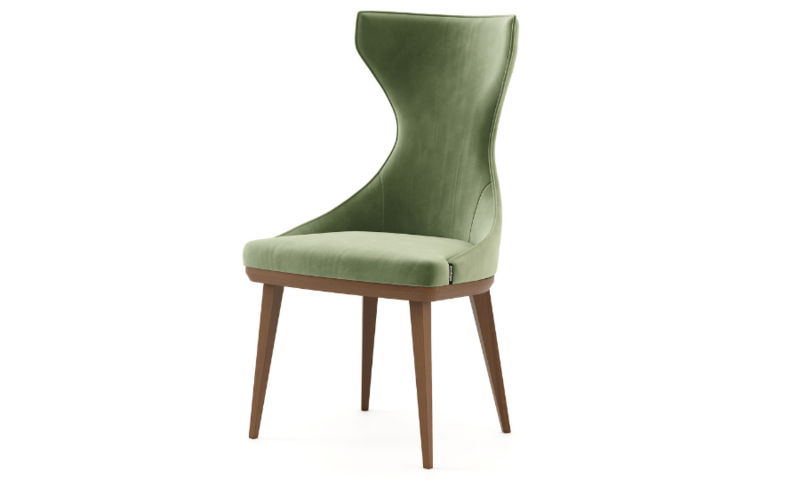 Jones Chair is a peculiar design grounded and inspired on the incredible architectonic vibes of the amazing Architect Frank Gehry. This interior has a cool matching of the most trendy colors including Pantone 2019 Living Coral, color of the year for 2019.